Learn how to communicate professionally in a business environment. Learn how to manage people, processes, and your finances. 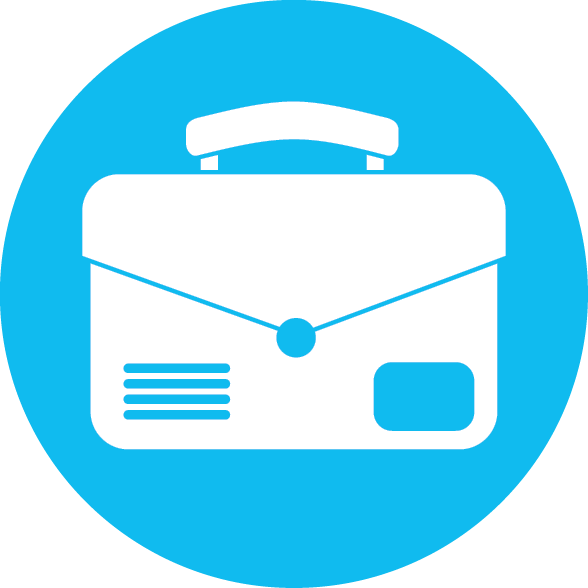 Gain the basic skills you need to run a business (or business unit) successfully. At Oxbridge Academy, you have the opportunity to study your business management course via distance learning. This means that you can improve your knowledge and skills while maintaining a full-time job.  Download the Business Management brochure here. These courses increase your knowledge and develop your skills in relation to the topic that you choose to study. While the short learning programmes are non-accredited, they will give you some of the background you need to take up a role in business management, or to increase your efficiency in your current role. 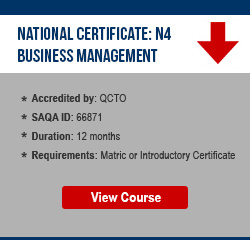 The N4 – N6 courses are registered on the National Qualifications Framework (NQF). 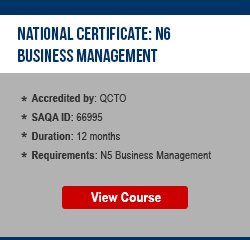 These formal qualifications prepare you for a career in business management, and focus on equipping you with the skills that you need to succeed in the workplace. If you have completed your N6 level and can provide evidence of 18 months of relevant practical experience, you may be eligible to apply for – and receive – a National Diploma. The ISO courses are aligned with international standards, and enhance your knowledge and skills in the field of quality and environmental management. What are some of the things I can learn by studying a business course? While the main focus of business studies is on economics and management, it is important to note that business courses are interdisciplinary in nature. This means that you will learn about a wide range of topics, which may include anything from basic accounting to the role of psychology in marketing. Transferable skills are skills that you can use in any career or working environment. By studying a business management course, therefore, you will be able to build a solid foundation from which you can develop your career – without limiting yourself to the business environment. 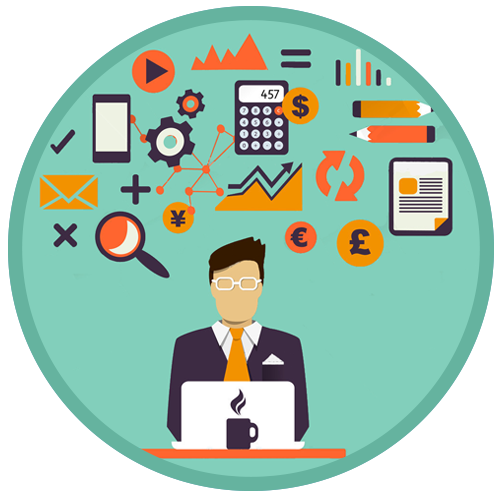 What career opportunities are available in the business field? Business is a broad field covering many different roles and responsibilities, and studying business management prepares you for a wide variety of careers in this field. These are only a few examples of the factors that influence your career choice within the field of business. Other factors that you need to keep in mind when choosing a career include your personal interests, your preferred working environment, and your broader skill set. Just like in any other field, you will need to start out in a junior position in the business world, and then work your way up from there. Experience is one of the most important factors that employers will look at when hiring managers and other senior staff members. Ready to develop your skills in business management? Business law: Also referred to as commercial law or mercantile law. Business law refers to all the laws and regulations that apply to businesses and the manner in which businesses conduct their activities. Digital literacy: The ability to use digital technology for a variety of purposes, such as sending and receiving messages, recording data, accessing information, performing calculations, creating reports, and producing multimedia content. Digital literacy also incorporates knowing how to use digital technology safely and in an ethical manner. ISO International Organization for Standardization. The ISO, which is based in Switzerland, develops International Standards that aim to ensure the quality, safety, and efficiency of products, services, and systems globally.